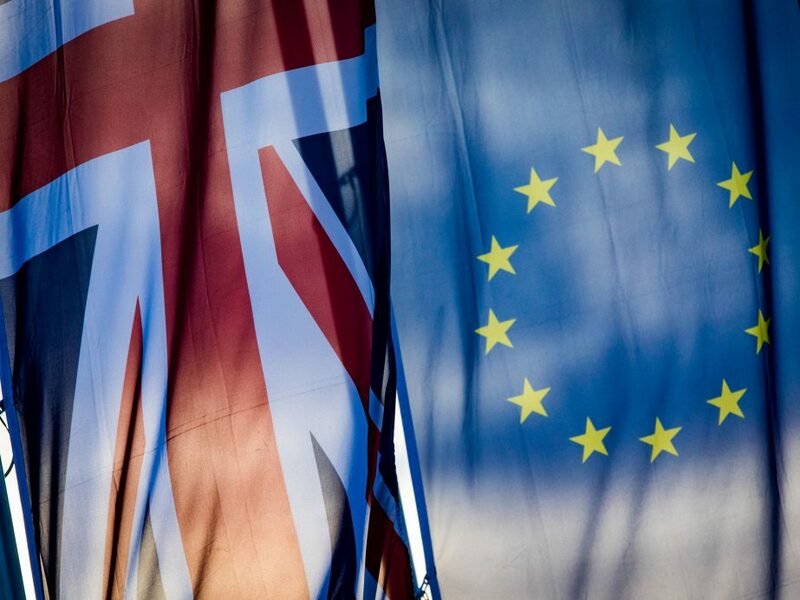 Mayor of London has called for another Brexit vote, saying the British public should get a "fresh say on our future". 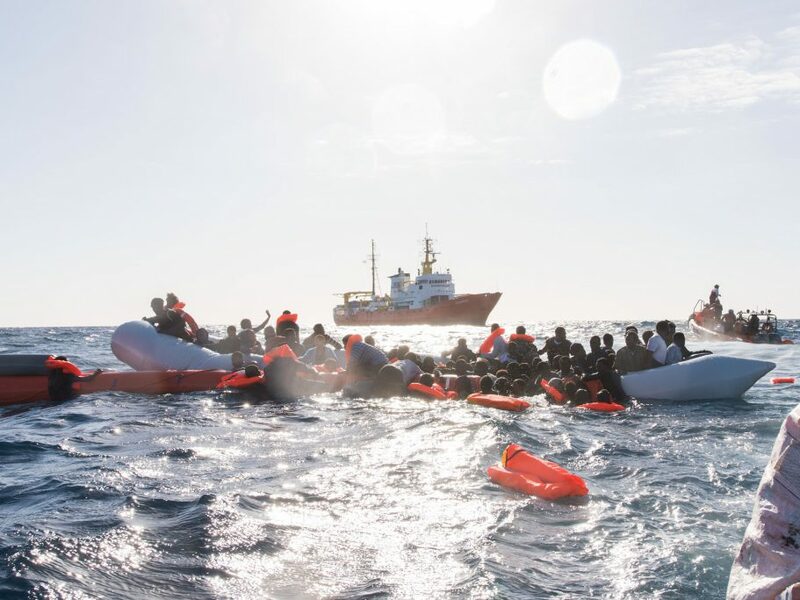 Amnesty International criticised the EU's decision to train Libyan coastguards in a report released this week. 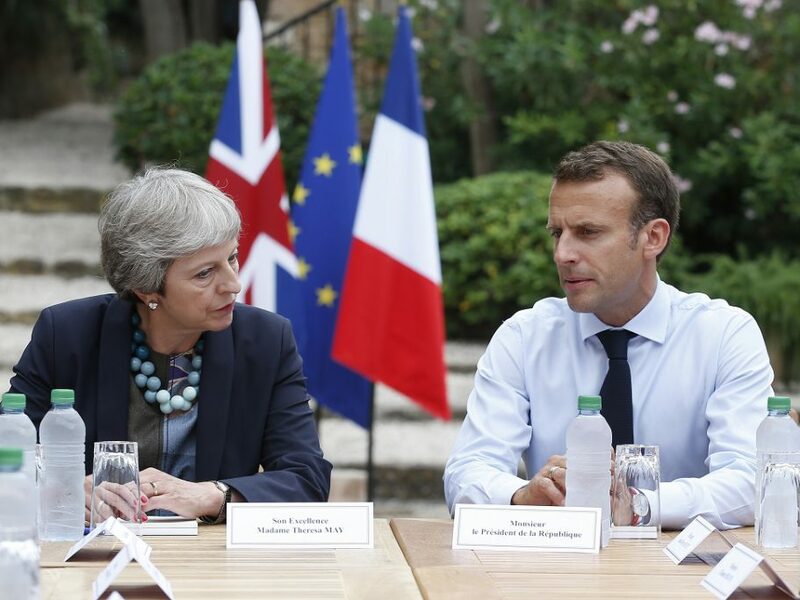 Theresa May has met Emmanuel Macron as she stepped up her efforts to win backing for her Brexit plans. 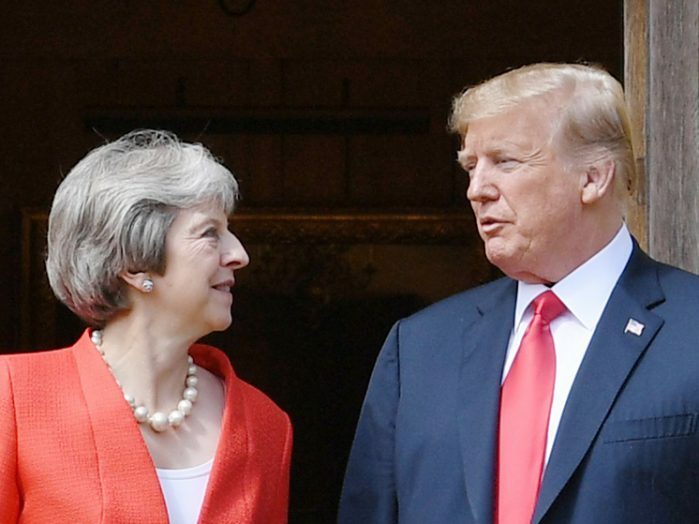 President Trump praises Boris Johnson and says that May ignored his advice on Brexit negotiations in extraordinary interview. 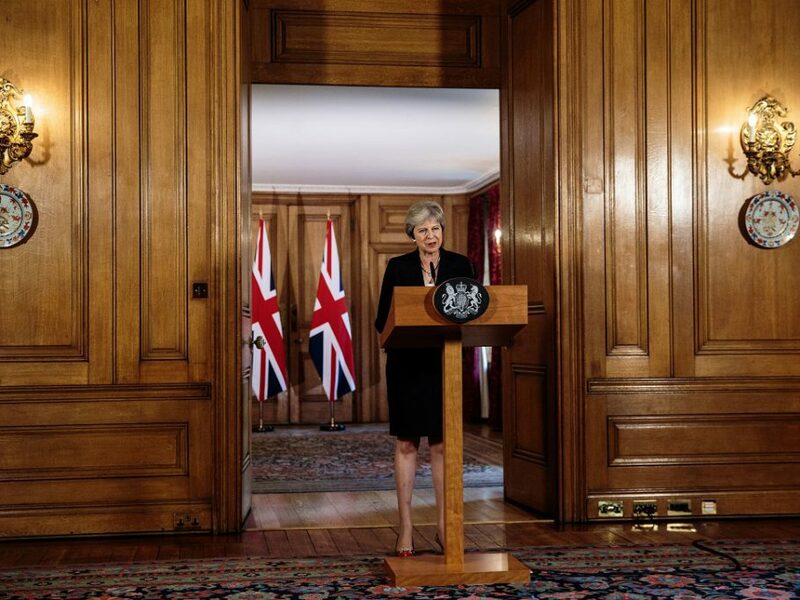 The European Union’s leaders bemoan the lack of progress made on the Irish border conundrum by the United Kingdom’s negotiation team. 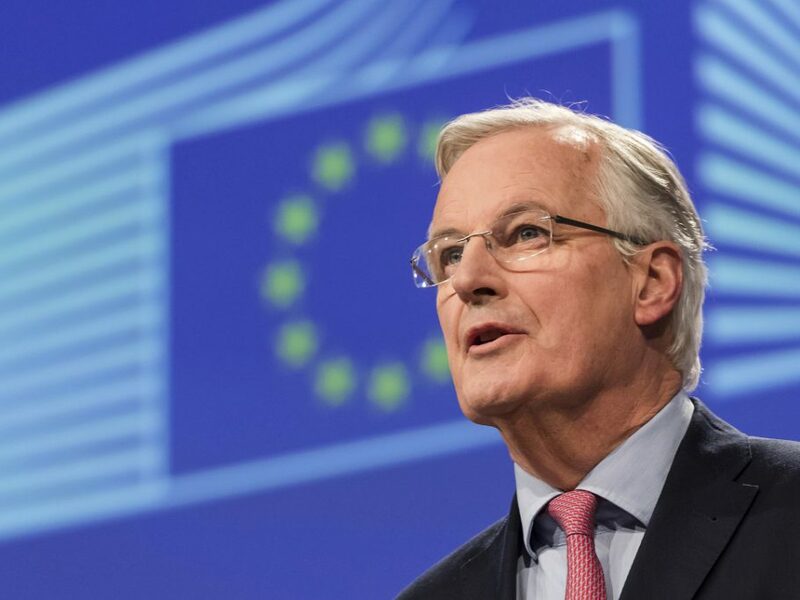 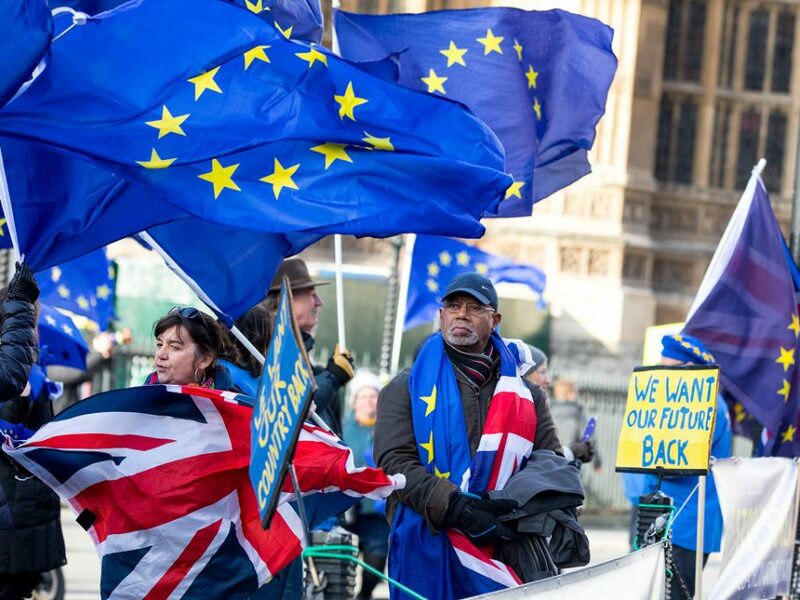 A transition period that will follow the official date of the U.K.’s withdrawal from the EU has been agreed, the chief Brexit negotiators of the EU and the U.K. said on Monday. 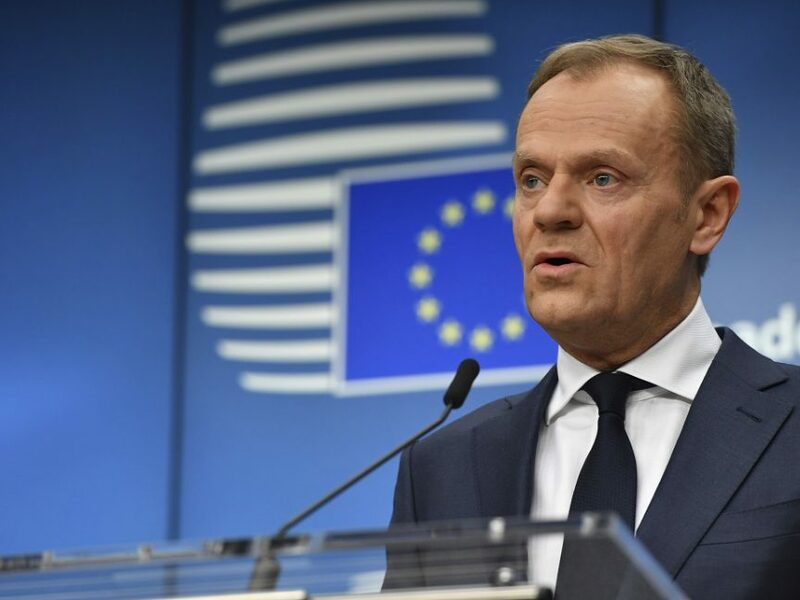 23.02.2018, Belgium, Brussels: Donald Tusk, President of the EU Council, speaking at a press conference after a special summit of EU leaders. 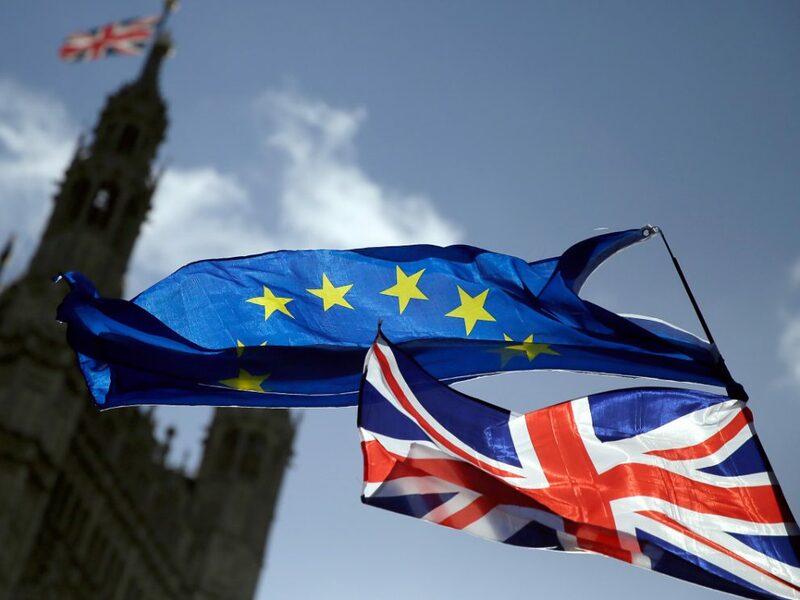 Among other things, the EU leaders will discuss the budgetary framework for the years after 2020 and the time after the United Kingdom left the European Union. 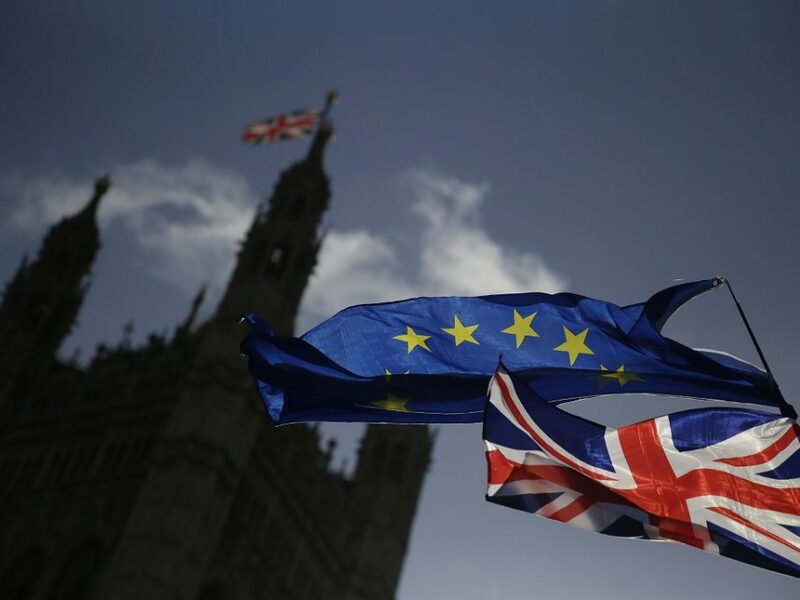 The EU has rejected Theresa May's vision for post-Brexit trade relationship with the UK, laying out its own plans and warning that her choices will have "negative economic consequences" for Britain.